I have shared some recommendations for travel gear with you from time to time. I was thinking yesterday that it had been awhile since I had done that, and there are a few things that I have been loving that are still available, should you want to add to your collection. I am such a huge Patagonia fan. I love what their company stands for as much as the products they make. This 45L Black Hole Duffel Bag ($119) is perfect for a three-day trip. 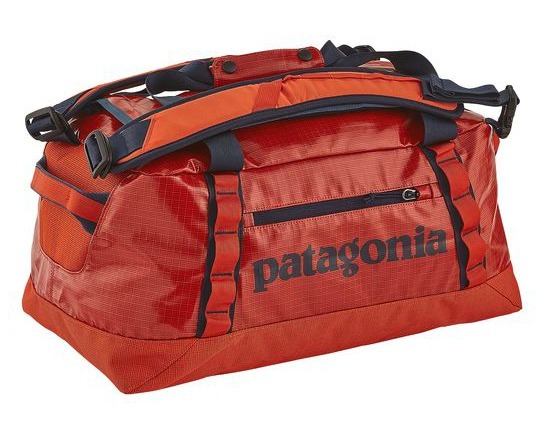 I love the backpack handles or the duffel bag option - and it's bright orange (my fav!). It's also held up in a couple of rain storms, keeping my things nice and dry. Oh my goodness, I love these Phaiser BHS-730 Bluetooth headphones ($35.99) so much!! 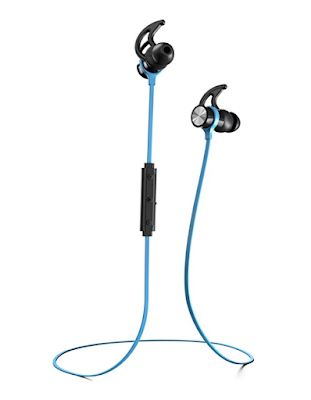 The sound is awesome, you can adjust the volume on the side (as well as on your phone), they magnetize together around your neck if you want to wear them between flights without losing them, and when the person next to you goes to the bathroom frequently, you're not tangled up in a cord! More and more airports and planes are getting better charging options, but there are still times when you are out exploring, away from an outlet, and you need a little juice. 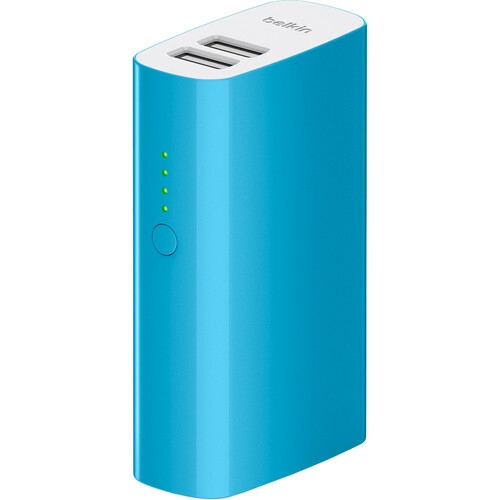 This Belkin MIXIT Power Pack 4000 mAh Battery Pack ($11.49 - on SALE!) hasn't let me down (although I did see in the reviews that a user had trouble charging their Fitbit with it). 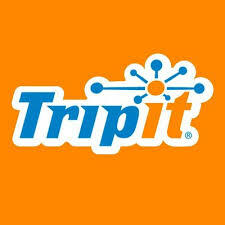 I've been using TripitPro ($49/year) for a long time. I love how I can email it all my itineraries, tickets, and reservations and it organizes everything chronologically and adds things to my calendar. I also like how I can look back and see how many places I've been, how many miles I've flown, and what's coming up next (and how long I have to wait until my next trip). It also keeps all my loyalty club and frequent flier details and balances in an easy to see panel. I think I have finally found the perfect travel pillow! (I literally have six others that just didn't do it for me in a little tub under my bed.) 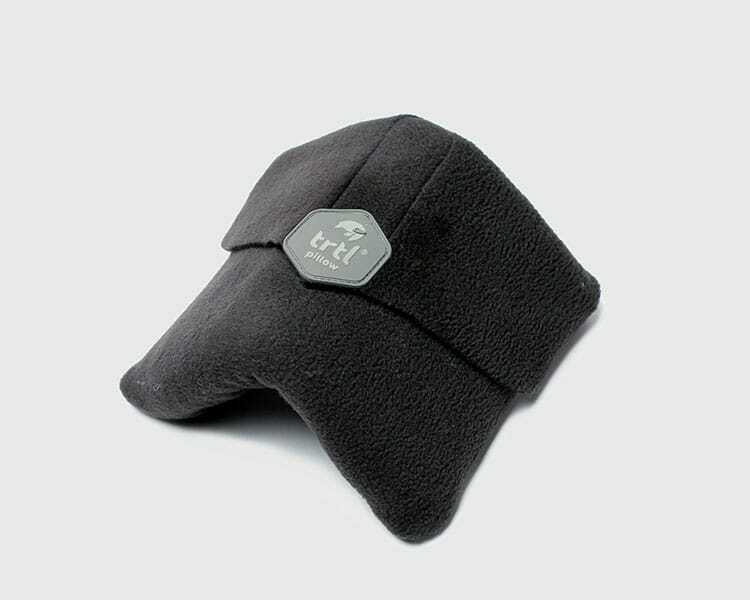 The Trtl Pillow ($29.99) has an inner flexible plastic frame that is wrapped in soft fleece. You wrap the scarf around your neck and the tough Velcro holds your head in place. You can wear it in a variety of positions and it's made it possible for me to actually fall asleep on long flights, which I rarely have been able to do. That's it for me! Let me know what you've been loving lately or if you have any of these!